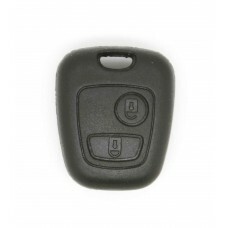 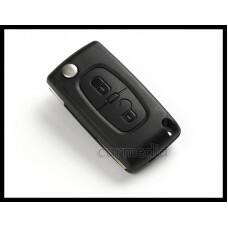 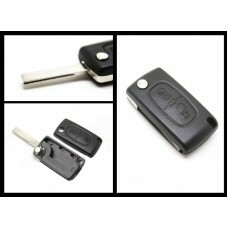 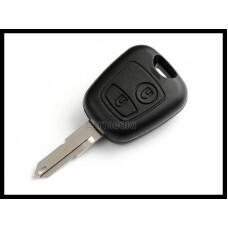 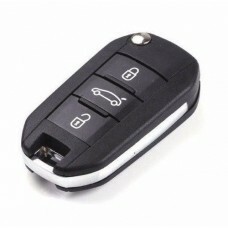 This is a brand new 3 button remote key case with uncut blade type VA2 - without side grooves It ..
Key Fob Shell 2 Button with uncut blade VA2 (no groove on side), battery fit to the case A perfec..
100% Brand New!High QualityThis is a 3 button remote key It fits with cars of Peugeot 308 .. 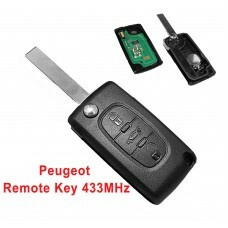 Fits to PEUGEOT 207 307 308 4073 Button Remote Key FOB 433MHz VA2 blade 100% Brand New!This is .. 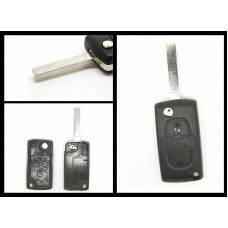 This is a New 2 button remote key FOB with blank blade HU83 type (with side grooves) freq..
4 Button Remote Key Fob Case with uncut blade with battery fit grove withour side grove ..
1 Button Remote Key Fob case with uncut blade A perfect replacement for a key with broken buttons.. 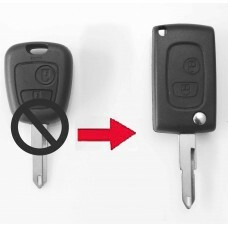 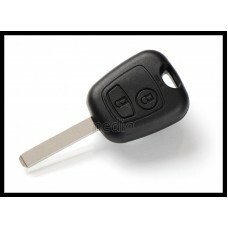 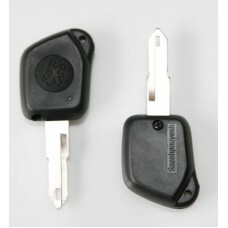 This is a New 2 button remote key FOB with blank blade frequency 433MHz V..
Peugeot Key Fob, Head only, no blade, no electronics ..
2 button key fob, uncut blade A perfect replacement for a key with broken buttons or worn key bla..
Key Fob Shell 2 Button with uncut blade VA2 (no groove on side), no battery place, batter fit to cir..
Key Fob Shell 2 Button with uncut blade VA2 (no groove on side) A perfect replacement for a key w..
100% Brand New!This is a brand new 2 button remote key FOB case/shell with blank bladeIt f..
2 Button Remote Key Fob with uncut blade A perfect replacement for a key with broken buttons or w..
2 Button Conversion Remote Key Fob Case with uncut blade A perfect replacement for a key with..